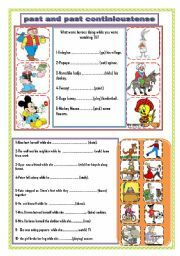 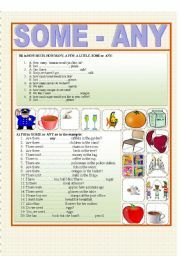 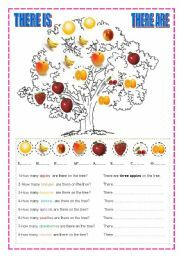 I think it is a good worksheet to revise " some and any"
for teacher who wants to teach "be going to" in a colorful class can choose this worksheet. 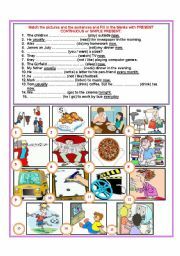 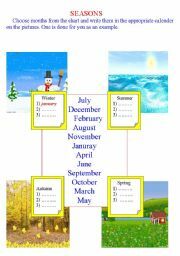 simple present or present cont. 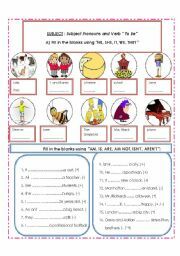 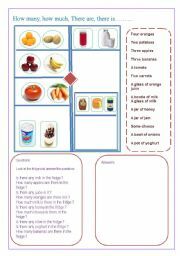 you can use this worksheet to teach comparatives to your pupils. 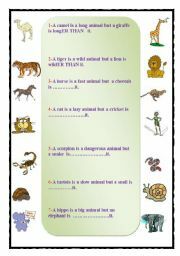 with pictures it will be easy to acquire the topic.